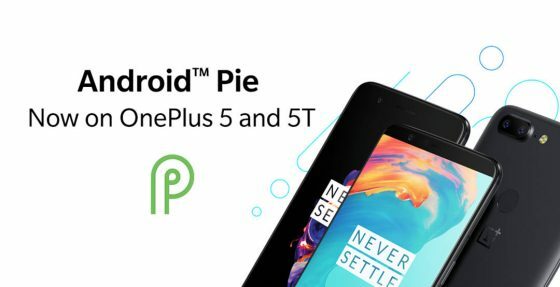 OxygenOS 9.0.0 with Android Pie for the models OnePlus 5T and 5 has been available in the form of the Open Beta version . The producer decided to follow in the footsteps of Samsung and released the final release of the software for Christmas. It is already distributed via OTA. The information that can be found on Twitter shows that the update also appears in Poland. 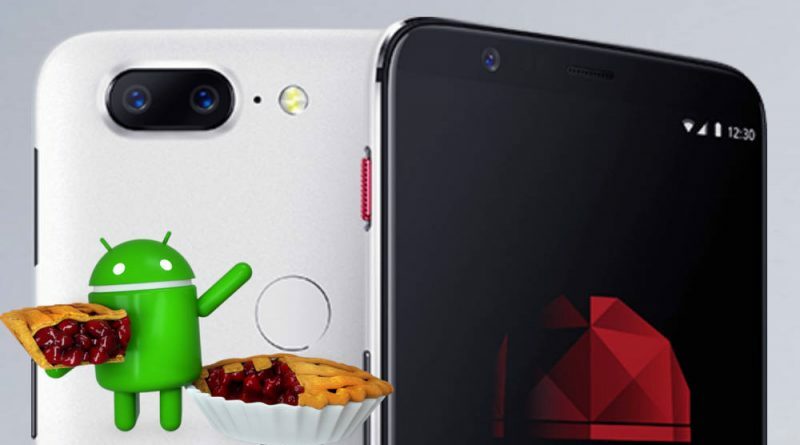 OxygenOS 9.0.0 for the OnePlus 5T and 5 smartphones does not only introduce the Android Pie system and all the new features contained in it. There are also other, original solutions. Among them is the new game mode with the number 3.0. Then we have a redesigned mode do not disturb. Integration with Google Lens is also provided. Owners of OnePlus 5T and 5 can also count on current, December security changes. There are also new navigation gestures. Unfortunately, only for the first of the mentioned smartphones. He did not receive the second one. The update distributed via OTA weighs approximately 1.75 GB. However, it will not be available to everyone immediately. On the official producer’s forum we read that the OxygenOS 9.0.0 update for the OnePlus 5 and 5T models will not be immediately available to all smartphone users. Initially, only a few will appear by OTA. Over time, however, it will be distributed more widely. In any case, some people from Poland should already be present and have the proof in the following tweet.